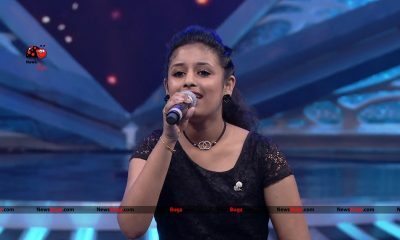 Drishya is an Indian singer, hails from Kerala, India. 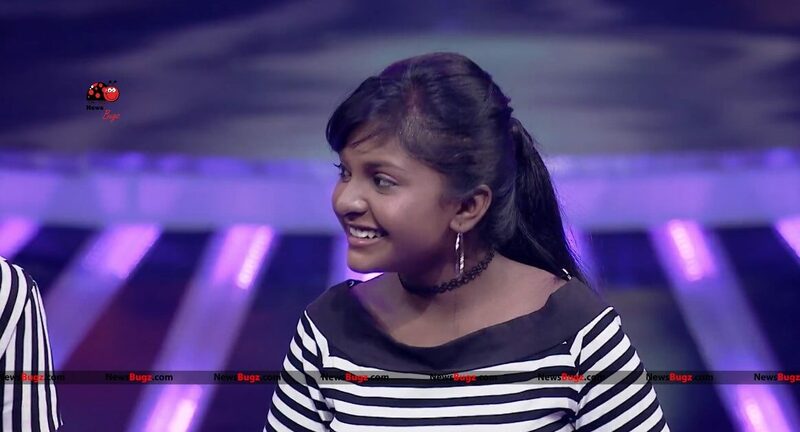 She came from Kerala to participate in the music television reality show “Super Singer Junior Season 6,” which is getting telecasted on Star Vijay. 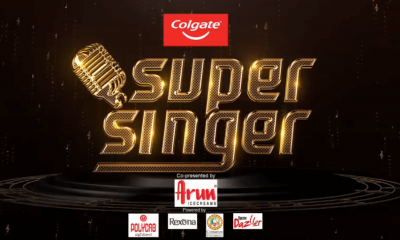 Shankar Mahadevan, K. S. Chithra, SPB Charan and Kalpana Raghavendra are the judges of this show, where they split themselves into two teams. Singer Shankar Mahadevan & Kalpana Raghavendra joined up as Team MKS. 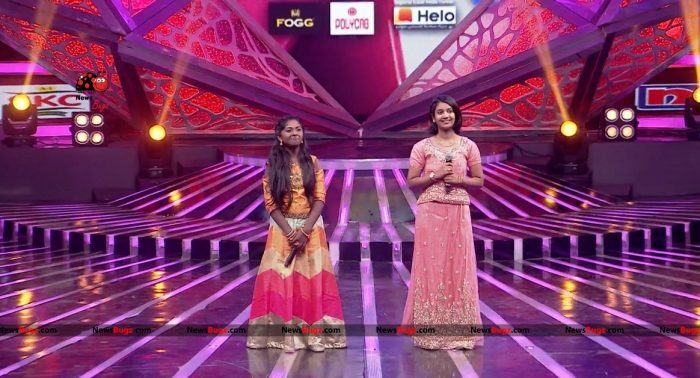 Melody queen K. S. Chithra & SPB Charan joined up to be the team PC Square. 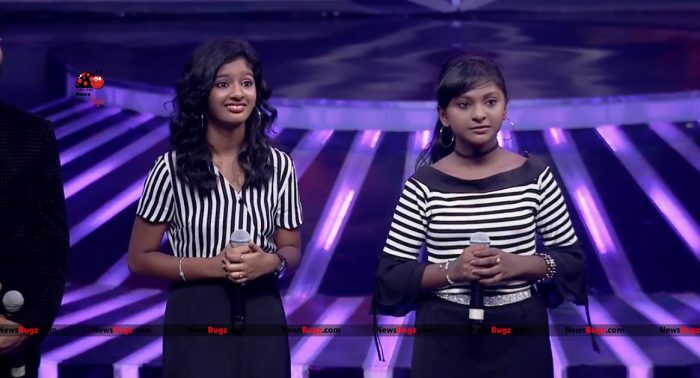 Priyanka Deshpande and Makapa Anand are hosting this show. 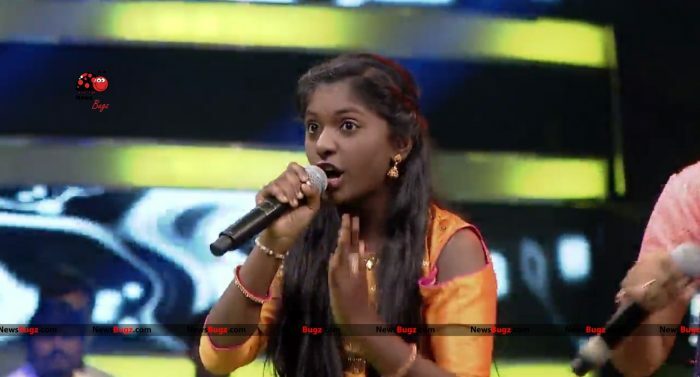 Her first song in this stage was “Sillendru Oru Kadhal,” she sang along with Lehasri. For her perfromance, she got a standing ovation from the judges. 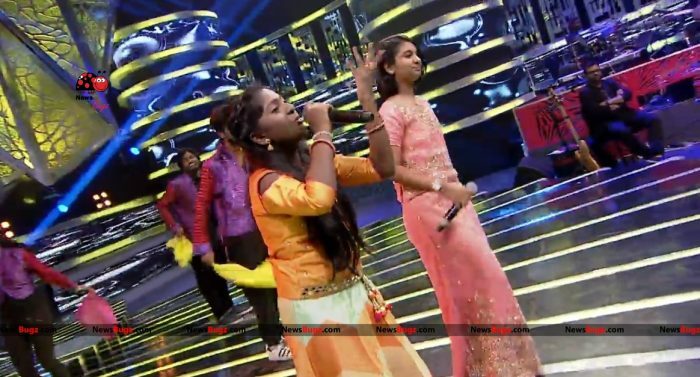 The show provides a chance for children aged six to 14 to showcase their talent in singing. The winner will be presented with a townhouse worth Rs. 60 lakhs. 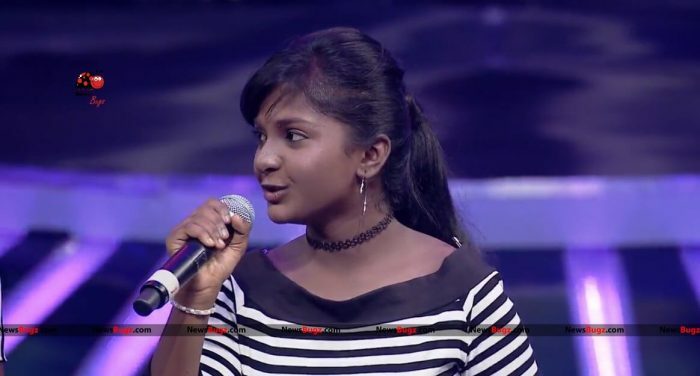 Check out below for Drishya Super Singer Wiki, Biography, Age, Songs, Images.